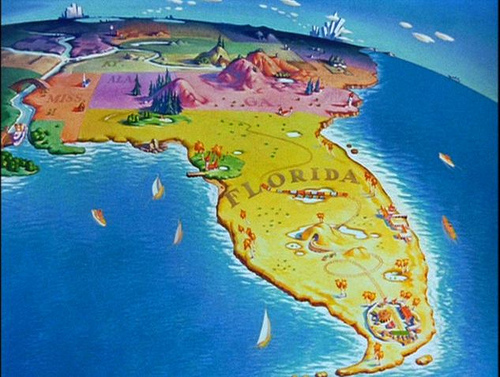 Episode 65 – The Big Bright Beautiful Tomorrow! Hello and welcome back to WDWmousenger! No, we didn’t fall off the edge of the (Walt Disney) World, or get hopelessly lost deep in the Jungle Cruise! No, we’ve still been merrily plugging away and hitting our favorite place every chance we get! On this week’s show, we sit down with our friend Tyler Evatz to talk about all the exciting new ideas, attractions, and other great things coming to WDW! From Gondolas to Star Wars; and from the resorts to the parks, we talk about what we are looking the most forward to and why we think this is the most exciting time to be a WDW fan! As always, if you’d like to try out Walt Disney World from a Fort Wilderness stay (and we still say it’s the best!) 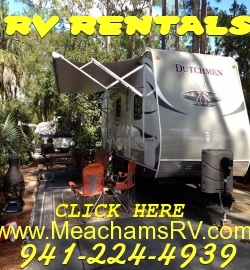 give our friends at Meacham’s RV Rental a call! !